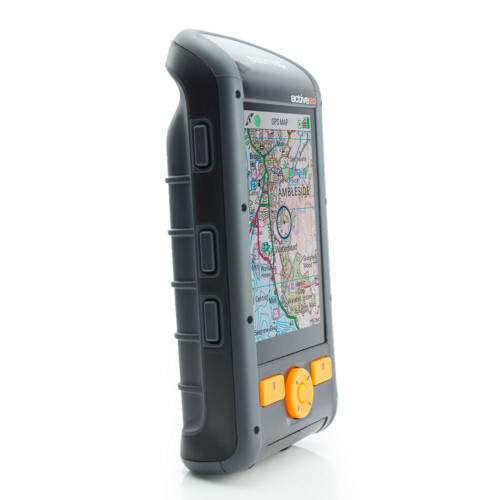 The Satmap Active 20 Platinum is the only handheld satnav (GPS) device we use, recommend and sell and we have put together a unique SHAVENRASPBERRY SATNAV PACK for you. 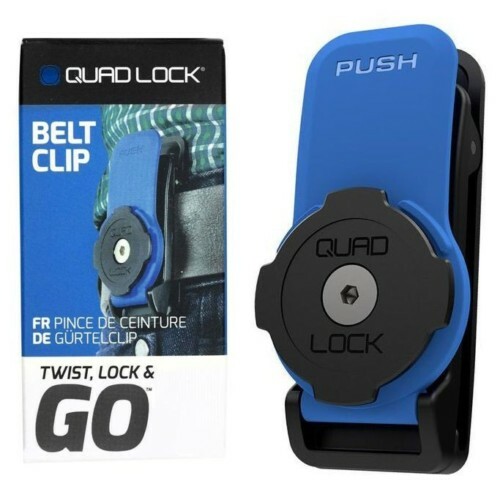 Quad Lock Belt Clip. Secure your smart phone to your belt or pocket and know where it is at all times. 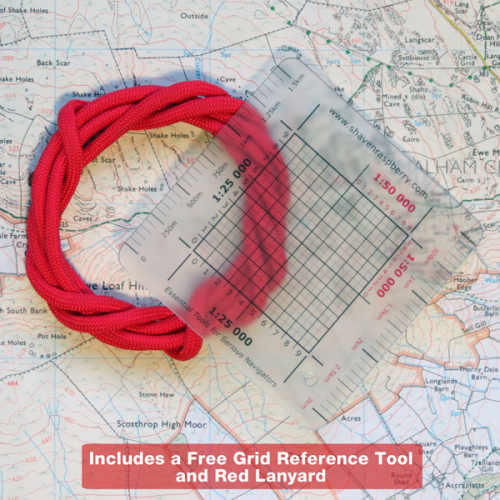 Grid Reference Waterproof Notebook, you’re going to need one of these to record accurately transfer grid references from your map to your Active 20 Platinum and vice a versa. 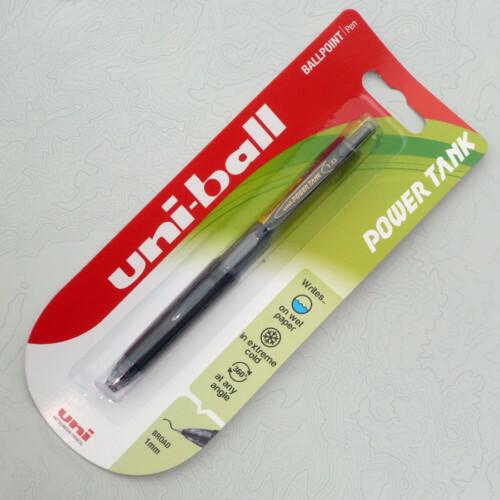 Uniball Power Tank Pen, The Ultimate Outdoor Pen for writing in any temperature and weather. 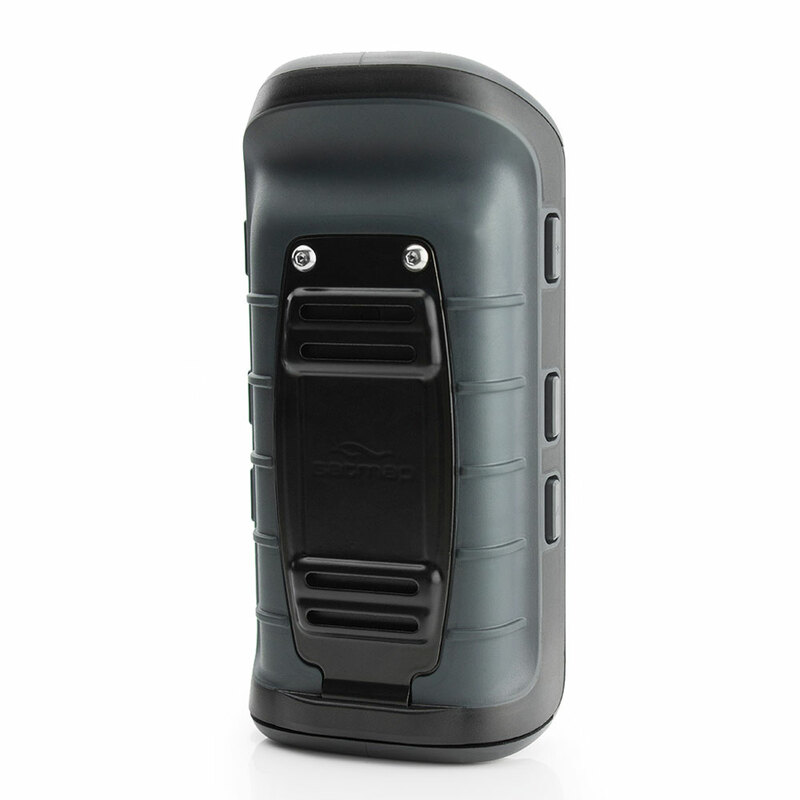 Active 20 AA battery caddy, never carry any satnav without backup power. US Military spec paracord (the best) to secure your satnav to you! My first encounter with a handheld GPS, a Rockwell Manpack, was the summer of 1987 at the USMC 2/23 Garrison HQ in Pasadena in California. The Rockwell executive demonstrating its application was like somebody out of ‘Mad Men’ complete with shiny suit and smoking Camel cigarettes. 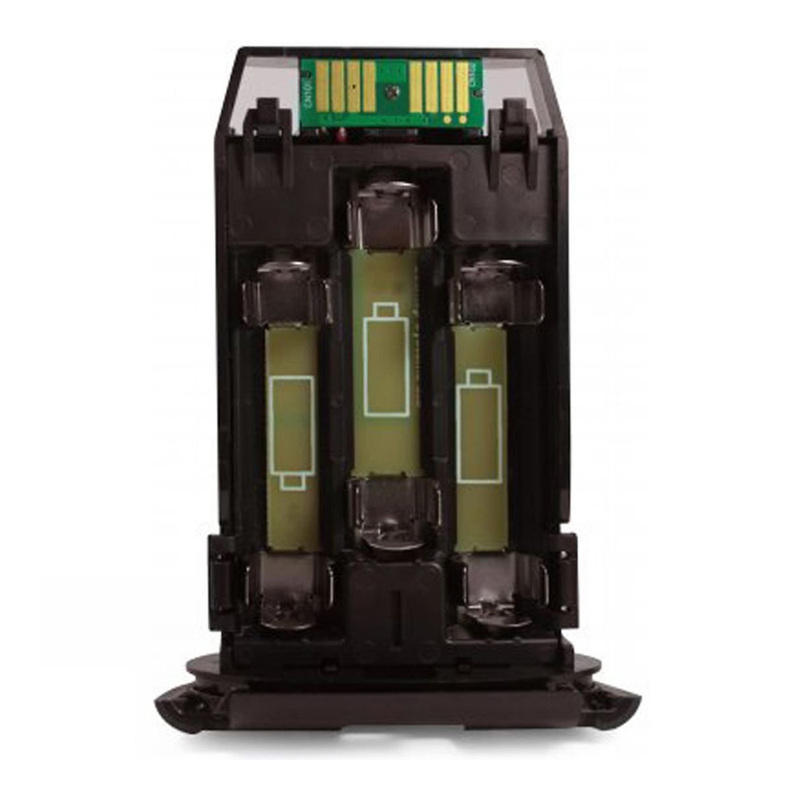 It took 20 mins to report our location ±200 feet (a circle of 120 metres) as it tracked the satellites sequentially, after another 20 mins its battery ran out! 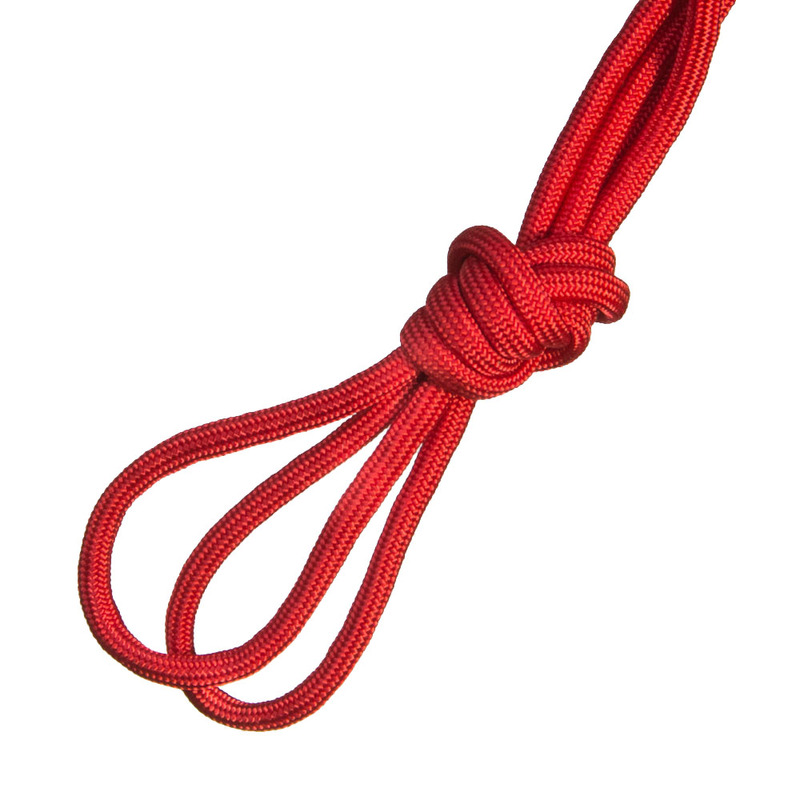 Oh, and it weighed 18lbs (8 kilos). This, I thought, will never catch on. The Marines were a little less eloquent in their assessment. I have felt this about other innovations too: email, mobile phones and text messages, which is why I am still working today! 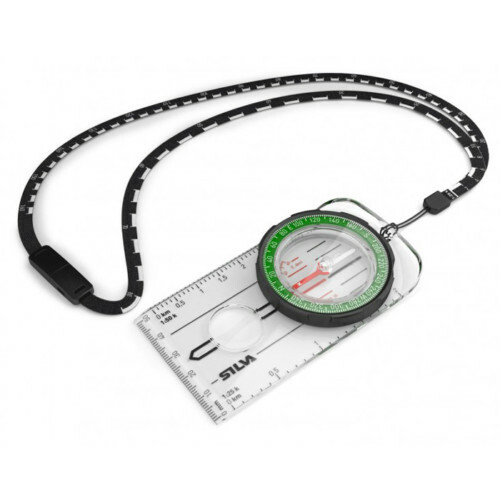 The US Military, who had commission the design and development of the first Global Satellite Navigation System (GNSS) called the Global Positioning System (GPS) had done so to provide navigation for Conventional Air Launched Cruise Missiles (CALCM) and Standoff Land Attack Missiles (SLAM), hence this technology did not easily adapt to small handheld devices. 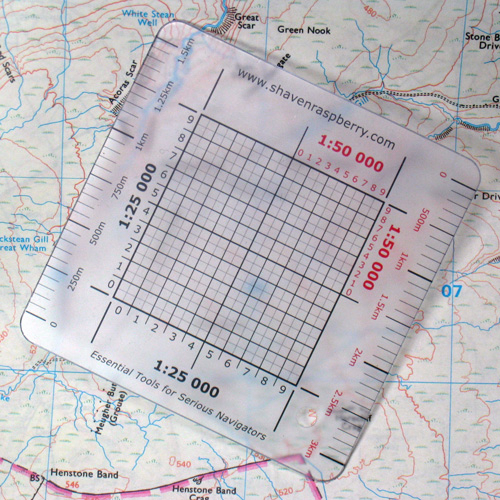 I didn’t bother with handheld GPS for the next 30 years, until when, in 2007, I was with a group from 42 Commandos on Dartmoor, who were assessing the new Satmap Active 10. On this occasion, it fixed out location within a few minutes and was accurate to ±6 metres and the batteries lasted about 8 hours. However, most of the units let in water and on a couple the screens cracked; I’d been right all those years ago! 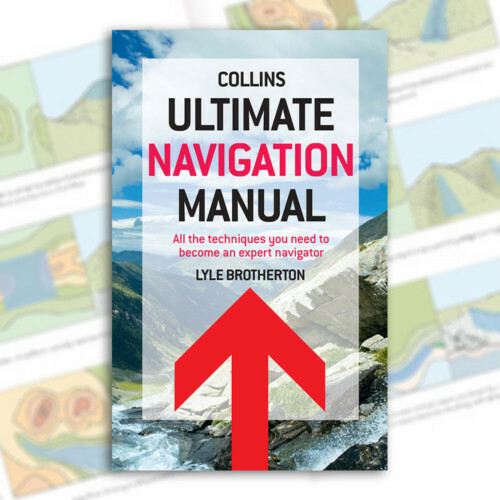 Yet, I needed to learn and use this technology if I was to write the Ultimate Navigation Manual and went out and bought a Garmin Etrex HTC and soon learned the error of my way; what a outstanding piece of kit it was! Accurate, quickly giving you your location within a few metres, reliable, waterproof, battery life over 10 hours, small, light and cheap. 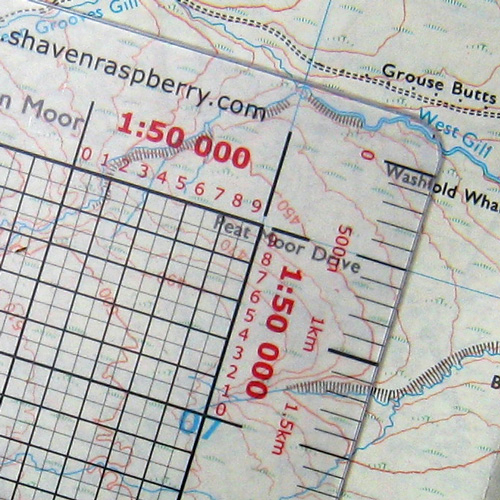 It quickly became my Failsafe navigation device, where, at the start of every journey I switched it on briefly to waypoint (mark) my start location. A practice I continue to do to this day. I discovered the true value of satnav a year later, ascending an difficult ridge on the Jungfrau, one of the main summits of the Bernese Alps. The weather conditions changed quickly from clear sunshine to snow whiteout and I was on a very narrow section of the ridge, where the wind threatened to blow me off the 3,520 m exposure and by this time, I could only move on all fours with zero visibility. I had passed an area of safety 180 m beneath me and so decided to retrace my steps (Called TrackBack on my Garmin Etrex). This was my eureka moment. 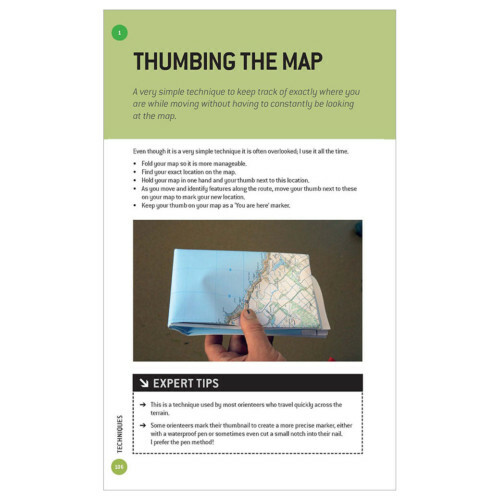 I contacted Garmin in the USA, told them about my book and their GPS technical guru, a terrific guy called Brad Trenkle, provided me with dozens of different Garmin units to evaluate and feedback from my field experience for their R&D. My steep learning curve culminated in me visiting the USAF 50th Space Wing, Schriever Air Force Base, east of Colorado Springs in Denver, who are responsible for managing the American GPS, where I got to use the most sophisticated handheld GPS units on this planet, my conversion was complete! I had always liked the idea of a small British technology start-up, founded by guys from the military, yet frankly, the Active 10 & 12 just did not measure up to their Garmin counterparts. 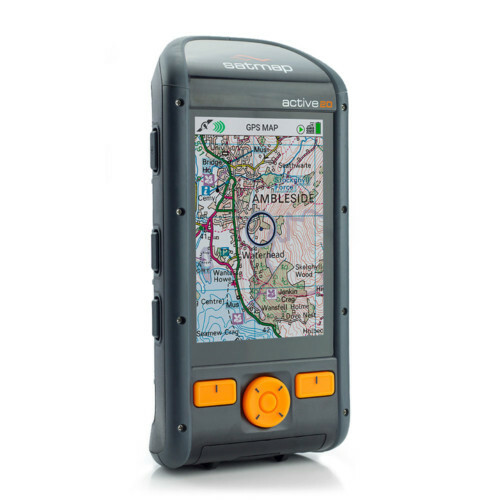 At the backend of last year, Scott told me that he was evaluating the new active 20 for the team (Tweed Valley Mountain Rescue) and he was very impressed with it – not something easy to do with Scott! So, in January this year we both started our full-blown evaluation, testing the units in all weathers and conditions. It’s a winner. 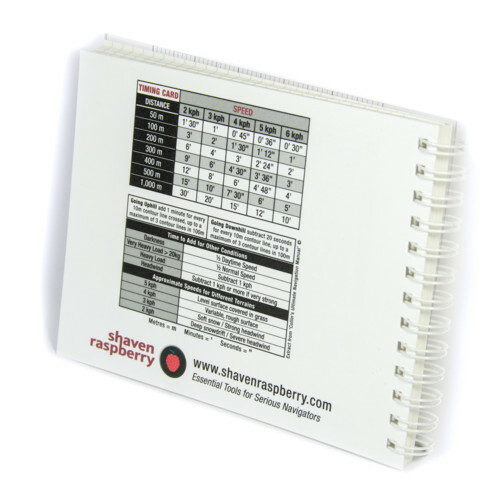 The screen menus are intuitive and easy to use, plus, you can choose to use either only the touchscreen OR the buttons – neat. There’s a raft of other features from 3-Axis Compass to a Heart Rate Monitor. The bottom-line is that the Satmap Active 20 Platinum (forget the Active 12 and the other Active 20 models) is the best civilian handheld available.